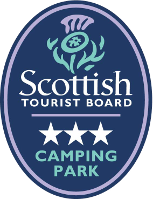 A 3 star campsite set in a rural location just outside Birsay on the Orkney Mainland, located nearby are spectacular and varied coastline with quiet beaches and several of Orkney's famous Neolithic sites, dramatic cliffs of Marwick Head, RSPB reserve and the tidal island of the Brough of Birsay. In total there are 28 pitches including 13 electric hook-up pitches. Tents, caravans and motor homes can all be accommodated on this firm, grassy, level site. The centre is fully accessible for disabled guests. There is a toilet and shower block on site, where guests will also find washing facilities. For our disabled guests the disabled toilet and shower, within the Centre, is available for use. 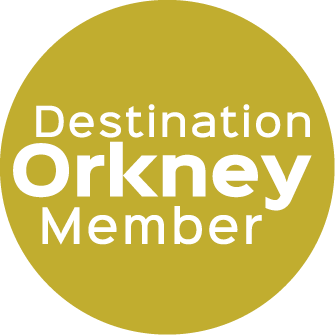 During your stay you would be entitled to a discounted Leisure Pass for yourself, the family or group to try out the Stromness Swimming Pool & Fitness Centre and Squash Courts facilities which are located in Stromness.